One of the most important instruments used by the public employment agencies in many countries to activate the unemployed is the instrument of a vacancy referral. Here, the public employment agency matches job seekers with open vacancies, from which point onwards the job seeker is obliged to apply for the given vacancy. Microeconometric studies have shown that the effectiveness of such vacancy referral measures is limited. A possible explanation is that employers have a lower opinion of applicants of whom they know that they have been referred to the vacancy. This explanation has been tested in a new IZA discussion paper by Eva Van Belle, Stijn Baert (both Ghent University), Ralf Caers, Marijke De Couck (both KU Leuven) and Valentina Di Stasio (Utrecht University). Candidates who have been referred by the public employment agency prove substantially less likely to be invited for a job interview than candidates with similar characteristics (in terms of gender, education level, professional experience and previous unemployment) who have applied for the job directly. The study shows that the referred candidates are mainly seen as less motivated than candidates who applied directly. According to the authors, this perceived lower motivation seems crucial when making the decision to invite a candidate for an interview and to hire the candidate. The intellectual and social baggage of the referred candidates is also clearly deemed lower. Moreover, they are seen as less trainable, what nevertheless did not substantially matter for the decision to invite the candidate. 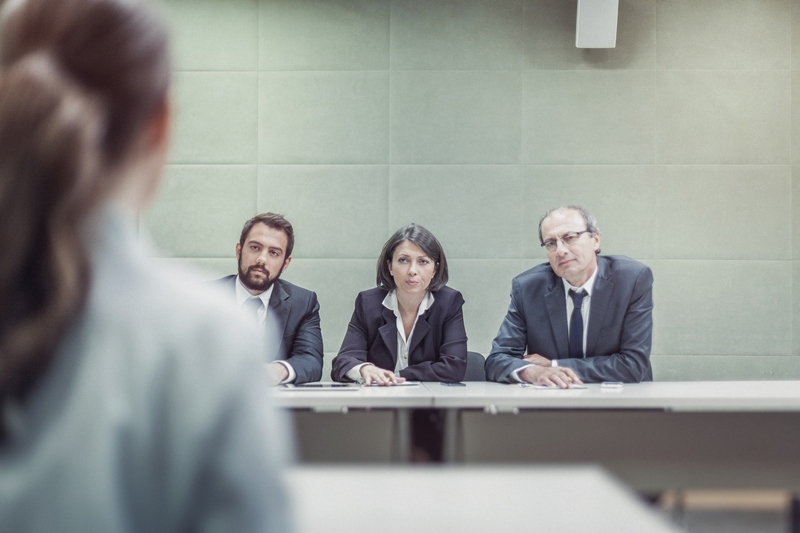 The assumption that the referred candidate would be perceived as someone who has been often rejected by colleague-recruiters was not confirmed. The results are based on an experiment in Flanders (Belgium), where 205 professional recruiters judged five fictitious job candidates. These candidates differed in gender, level of education, experience, length of previous unemployment, and whether or not they were referred by the public employment agency. The participants ranked these candidates and indicated to what extent they would invite them for a job interview. In addition, they rated the candidates’ motivation, intellectual and social abilities, trainability and assumed rejection by other employers.